To achieve good use rate of materials, we apply the auto layout function in cncKad with AutoNest Pro. 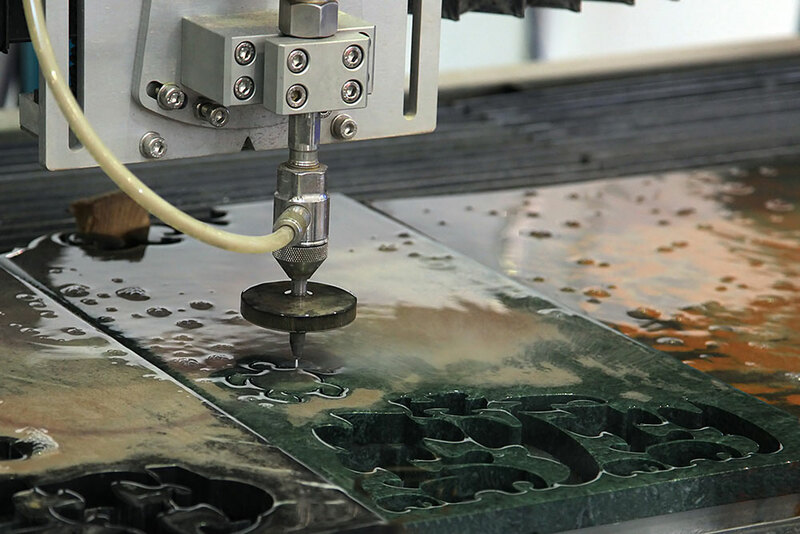 The results are always marvelous—the joints generated during the common cut avert any collision between laser cut heads and materials. 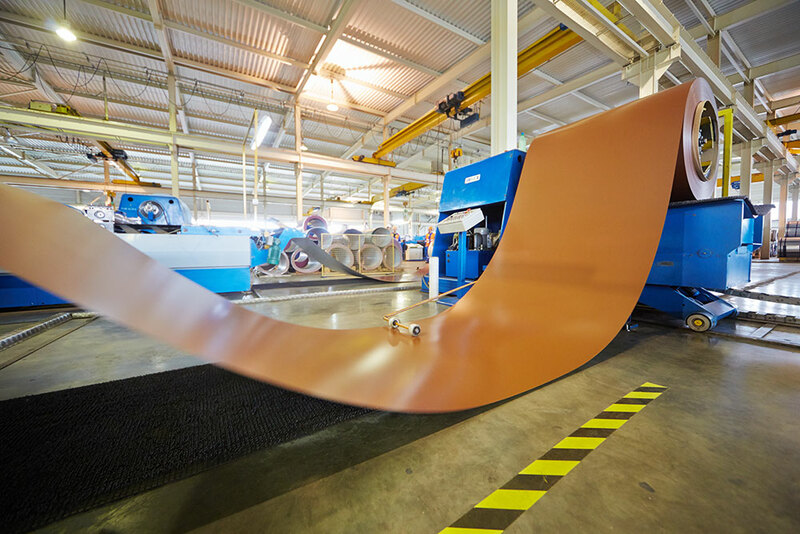 Metalix supports most sheet metal processing technologies and updates its software in accordance with advances in the industry. 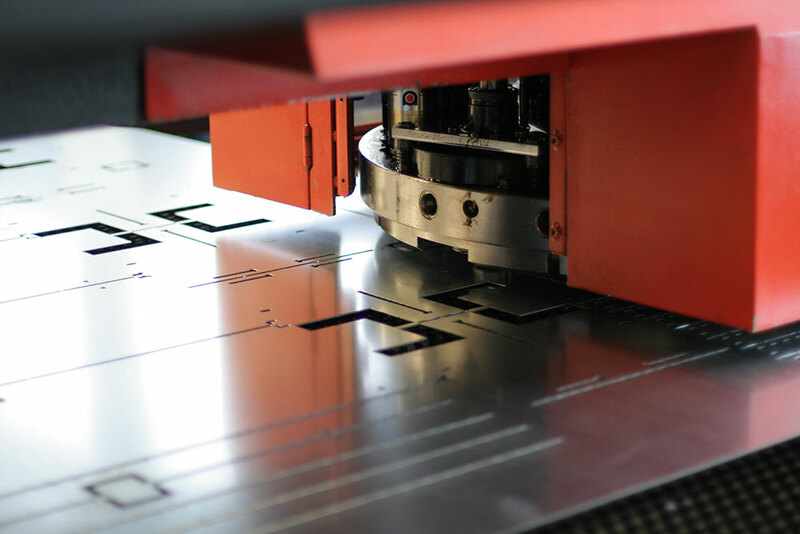 cncKad for laser together with AutoNest is your best solution for sheet metal processing with laser cutting machines, handling most precision laser cutting projects. AutoNest Pro gives the best nesting results in the industry. 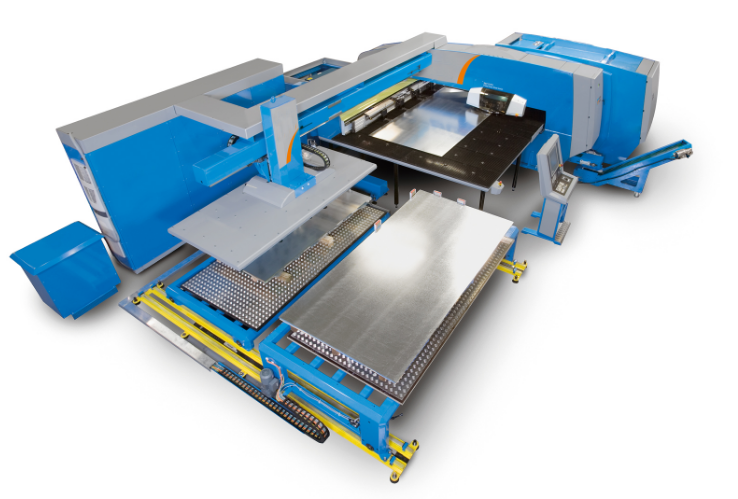 cncKad + AutoNest is your best solution for sheet metal processing with plasma machines. cncKad allows you to reach your machine’s optimal performance by enhancing your plasma machine operation and adding extra functionality. AutoNest Pro gives the best nesting results in the industry, including support for multi-torch machines. 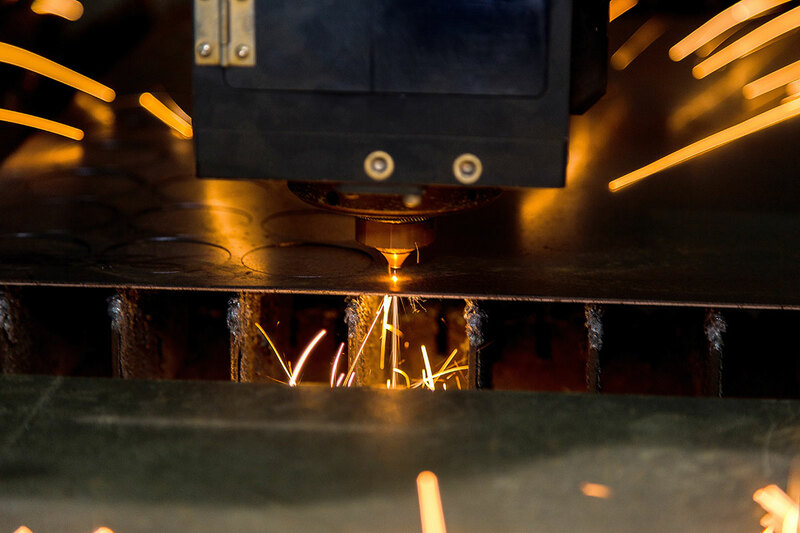 Watch a video showing plasma cutting with cncKad. Plasma with Bevel: cncKad supports plasma machines with a 5-axes bevel head, including 3D simulation of the machine and the part. 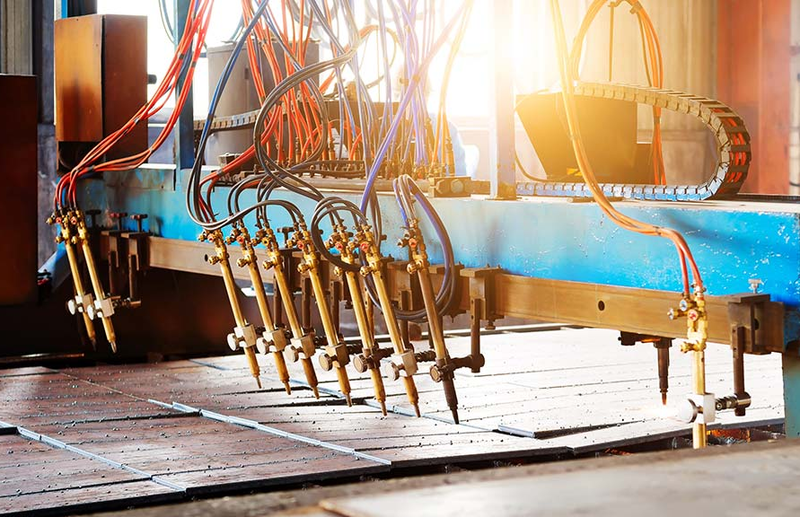 cncKad is a fully featured programming solution for flame cutting machines. 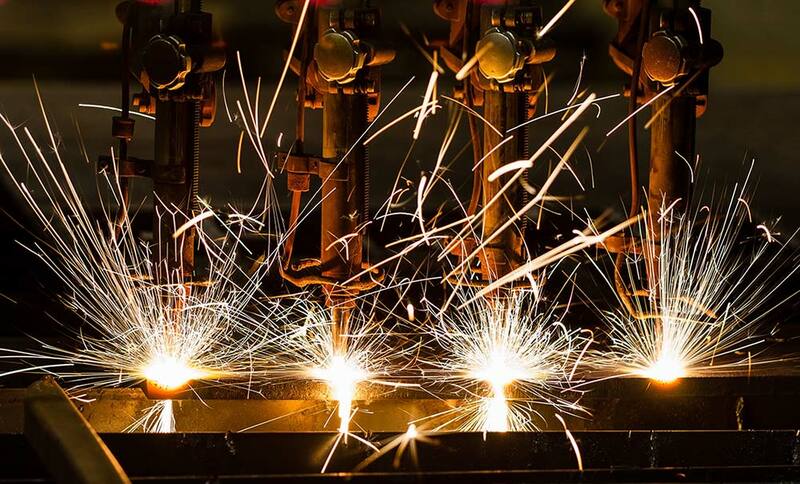 Cutting with flame machines can be as easy as clicking your mouse. Flame-oriented features include multi-head support, bridge cutting, chain cutting, and CCW/CW cutting directions. 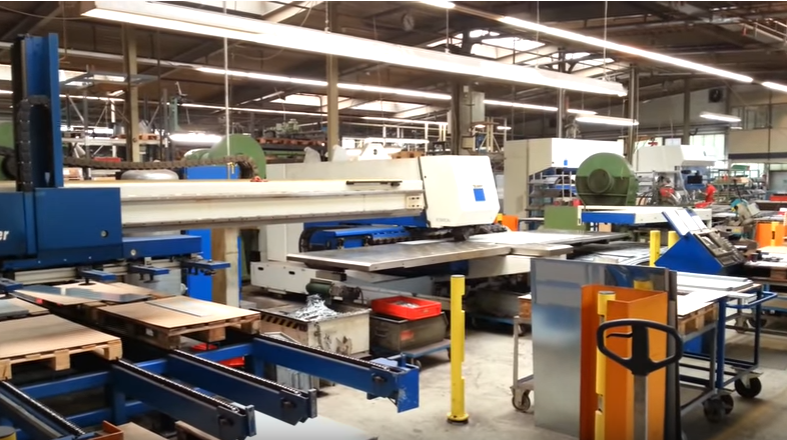 Water cutting machines are easily operated and automated using the cncKad system. Water-oriented features include bridge cutting, chain cutting, and CCW/CW cutting directions. cncKad for punching + AutoNest is your best solution for manufacturing with punch machines. Parts processed with cncKad for punch + laser/plasma machines are automatically tooled and optimally nested. AutoNest Pro gives the best nesting in the industry, while considering tooling and turrets and maximizing common cuts. Choose between single hit and long cut, with or without clamp reposition. Shear horizontally or vertically, or allow cncKad to select the best option. Determine the bin number for the scrap or part yourself, or allow cncKad to deposit the instances of your parts automatically in a bin. 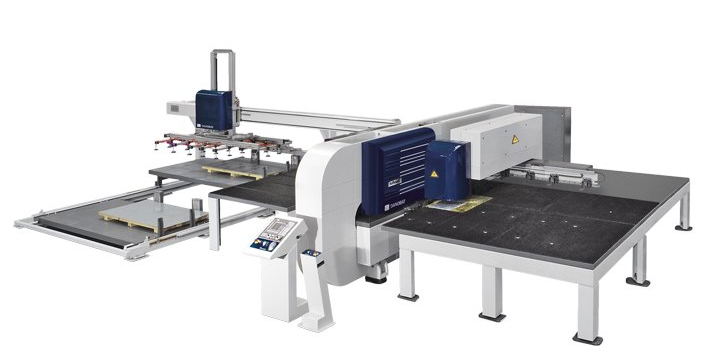 cncKad supports automatic tooling, multiple cassette layouts, special tools, optimized double hits with both cassettes, and automatic common cuts. AutoNest gives the best nesting results in the industry, while maximizing common cuts. The software organizes the parts with identical lengths (or with a predefined length range) into slices/SubNests. Then it adjusts the slice length according to the parts’ lengths. cncKad for routers + AutoNest is your best solution for manufacturing with routers. 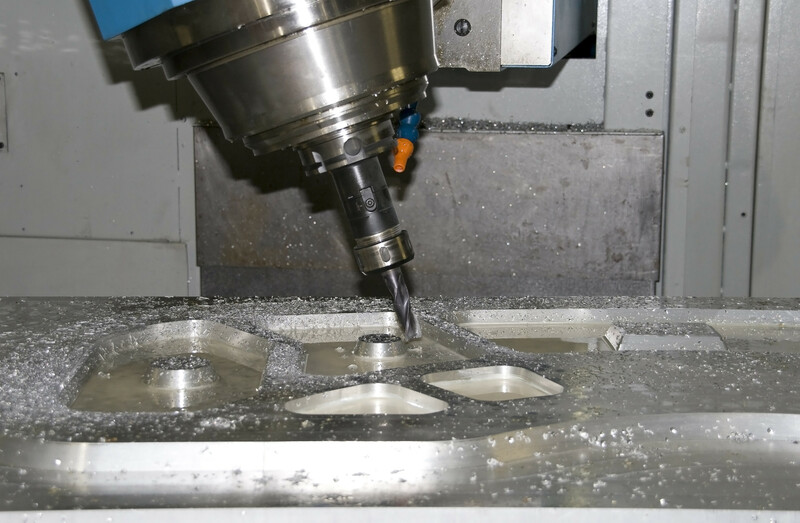 cncKad supports automatic tooling, multiple passes, multi-milling, various drilling tools, and automatic common-cuts. AutoNest gives the best nesting results in the industry, while maximizing common cuts. cncKad for busbar + AutoNest is your best solution for manufacturing with busbar machines. 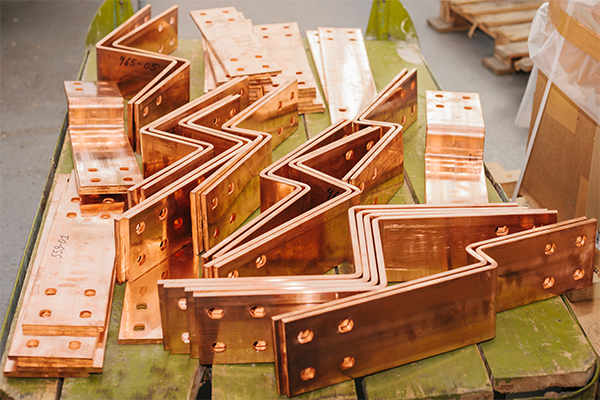 cncKad supports an extensive library of busbar parts, with automatic tooling, part marking, and automatic common cuts. A bending program can be generated for each part. AutoNest gives the best nesting results in the industry.